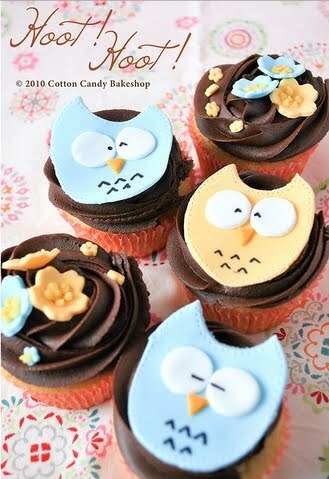 Anita Be Stampin: Hoo Loves Cupcake Inspiration, Baby? Super cute! Love the colors/papers. 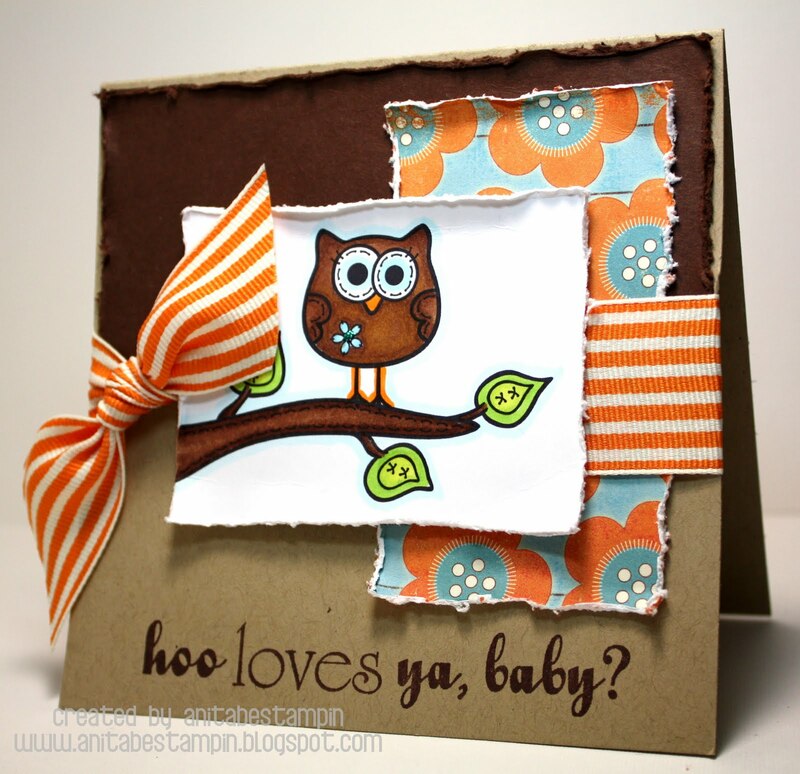 I think this is still a perfect "guy" card even with the floral paper. It's so charming. CUTE!!! Love the colors and papers! Hehe! I love it! The color combo is yummy too!